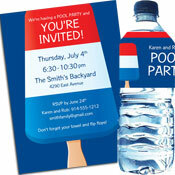 Everyone loves a patriotic theme party! 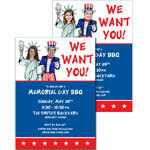 Whether you're celebrating the 4th of July, a soldier's return home and the good old USA, start your celebration off with a unique, custom theme invitation that lets everyone know this is a celebration that is not to be missed! 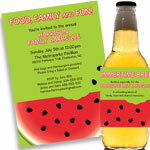 We have one of a kind invitations with decorations and party favors to match. 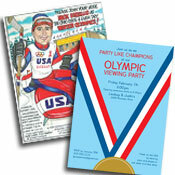 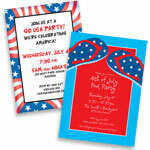 patriotic invitations, banners, life size cutouts and more! 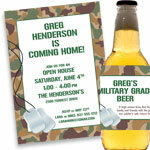 Add a few personal touches throughout the party with a custom family party favor or decoration.